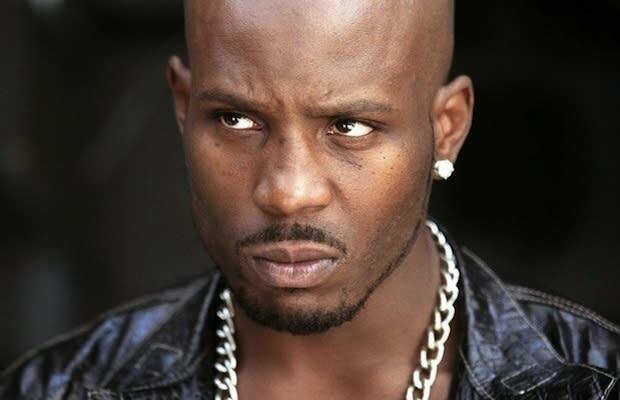 Despite reports that rapper DMX would not be getting his own reality show, his publicist Pam Pinnock told AllHipHop today that he actually is. Initially, it was Pinnock who disputed the rumors that the rapper, who was recently released from prison, had a show in development. "X called me a few days ago and confirmed he had agreed to work with a select few and asked that I work in conjunction with these individuals. Last night, he called me again and requested that I clear up the rumors circulating that there is no reality show," she said, adding that she had been out of the country prior to his release from prison and wasn&apos;t aware of any new projects that her client had taken on. "Yes, I am doing a reality show," X has stated, according to Pinnock. There&apos;s no word yet on the format of said show, or even a title (too bad The X-Factor is already taken) but Pinnock didn&apos;t fail to add, "In the coming weeks, DMX will make an official announcement as to who stays and who goes as he makes his rounds in the hip-hop community and we can all watch as the king of hip-hop reclaims his crown."